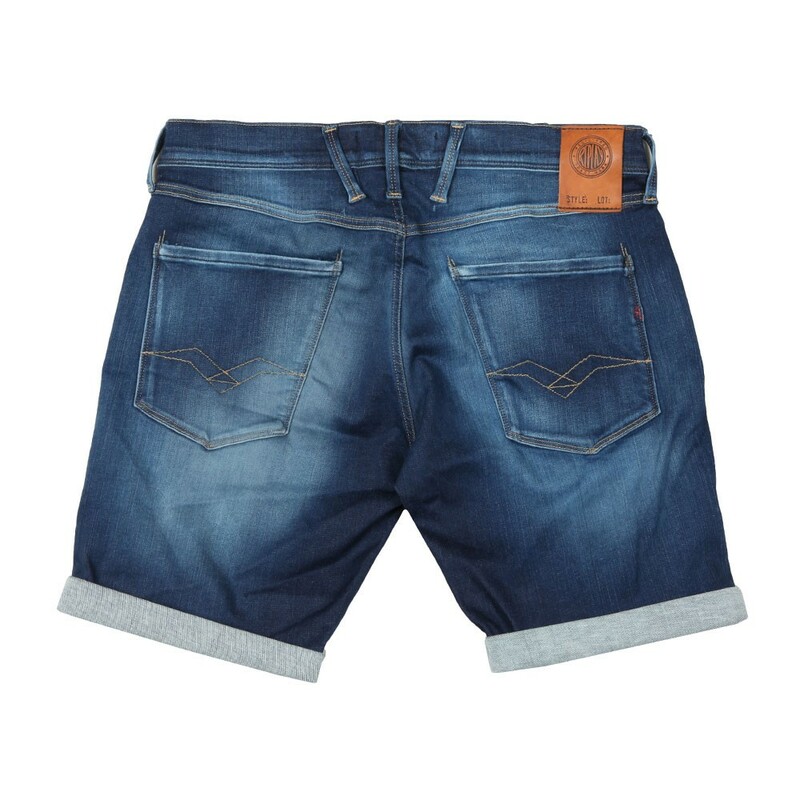 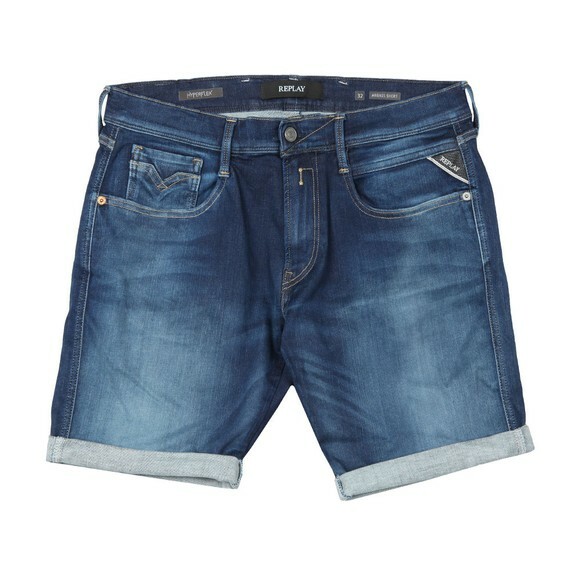 Replay Anbass Hyperflex Short in Medium Wash, a slim fit denim short designed with five pockets and a zip fly. Replay have added their signature stitched detail on the back pockets and branding on the right pocket, front left pocket and on the leather patch on the waistband. Designed with a Hyperflex quality for a great fit.